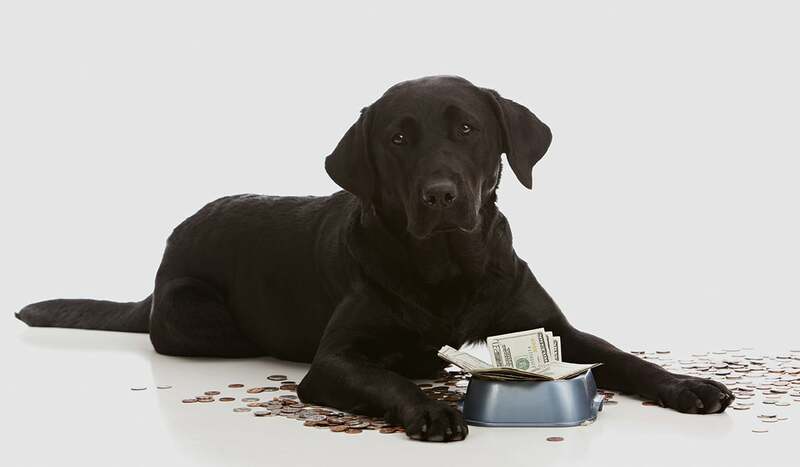 Orlando, Florida — Bob Vetere, President and CEO of the American Pet Products Association (APPA), announced today new annual industry-wide spending figures, exceeding last year’s spending by more than $3 billion. The announcement came during Global Pet Expo, the largest annual pet products trade show presented by APPA and the Pet Industry Distributors Association (PIDA). Pet care spending in 2018 reached a record-breaking high of $72.56 billion compared to $69.51 billion in 2017, an increase of over 4 percent. APPA’s annual industry figures cover pet spending in the market categories of food, supplies/over-the-counter (OTC) medications, veterinary care, live animal purchases and other services. The American Pet Products Association (APPA) is the leading trade association serving the interests of the pet products industry since 1958. APPA membership includes more than 1,200 pet product manufacturers, their representatives, importers and livestock suppliers representing both large corporations and growing business enterprises. APPA’s mission is to promote, develop and advance pet ownership and the pet product industry and to provide the services necessary to help its members prosper. APPA is also proud to grow and support the industry through the following initiatives: Pets Add Life (PAL), the Human Animal Bond Research Institute (HABRI), Tony La Russa’s Animal Rescue Foundation (ARF) Pets for Vets program, Bark at the Park, The Pet Leadership Council (PLC), the Pet Industry Joint Advisory Council (PIJAC), Bird Enjoyment and Advantage Koalition (BEAK), and the Pet Care Trust. Visit www.americanpetproducts.org for more information.